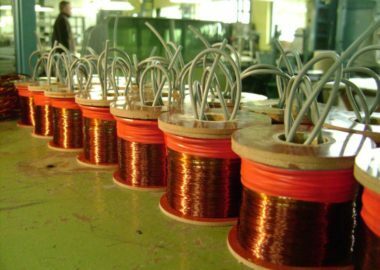 Production and repair of electrical installations - Metal99 Kft. 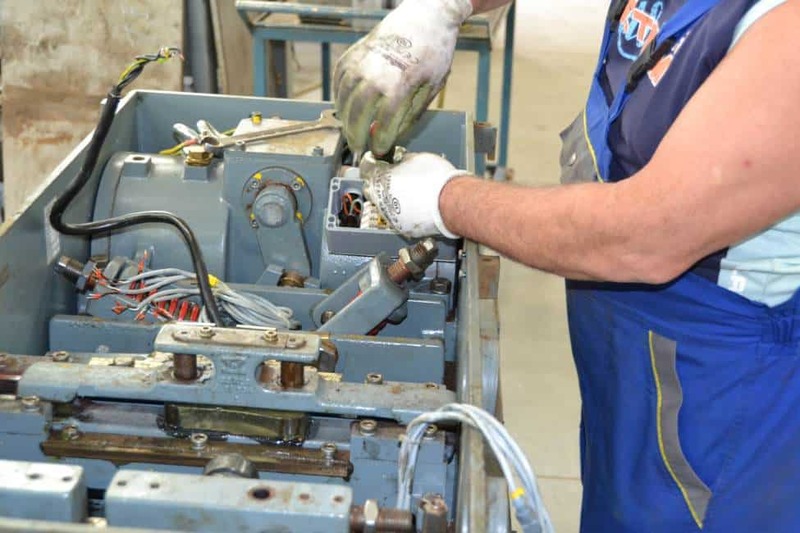 One of the strengths of our company is the electrical installations on railway vehicles (electric switches, relays, roof resistance, starting and stopping resistance, various braking and switching coils, magnetic coils) and the production and repair of those parts. Our main clients are BKV Budapest Transport Corporation and MÁV Hungarian Railways. 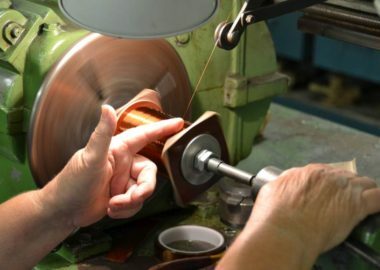 We have a device-mounting workshop that is unique in Hungary, and technical knowledge and documentation encompassing the last 50 years. 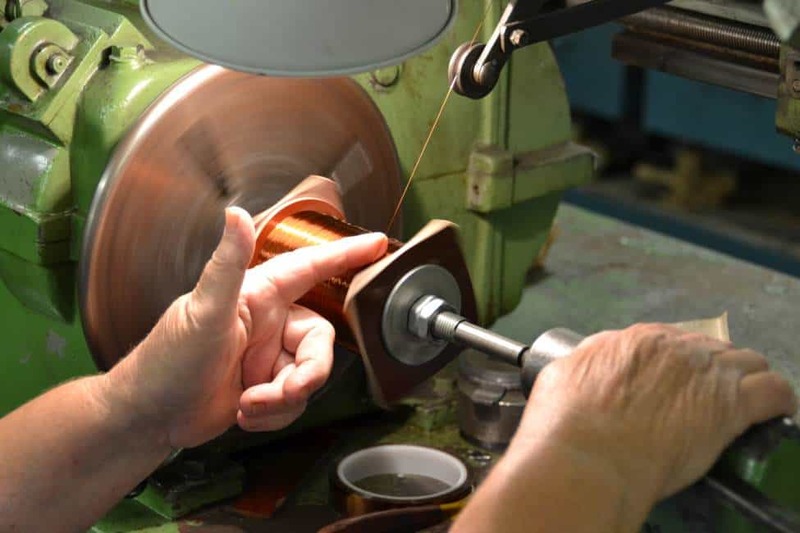 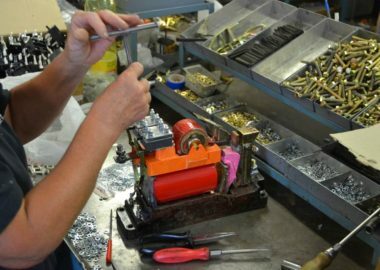 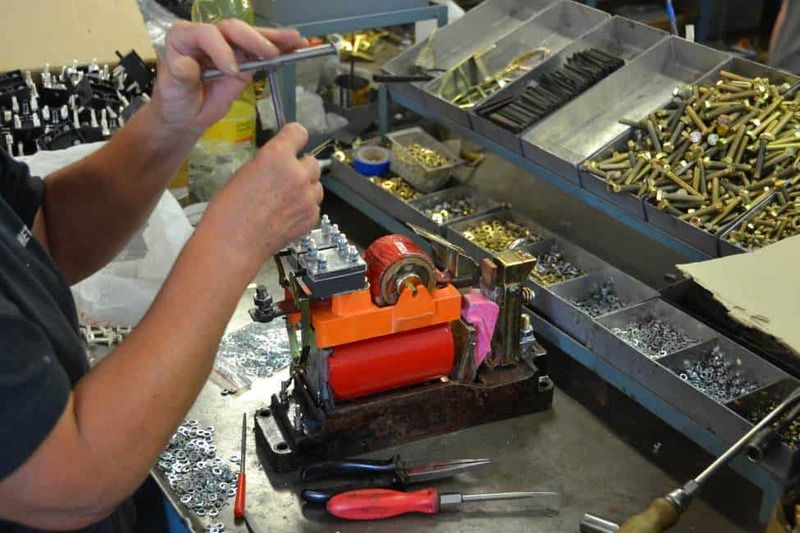 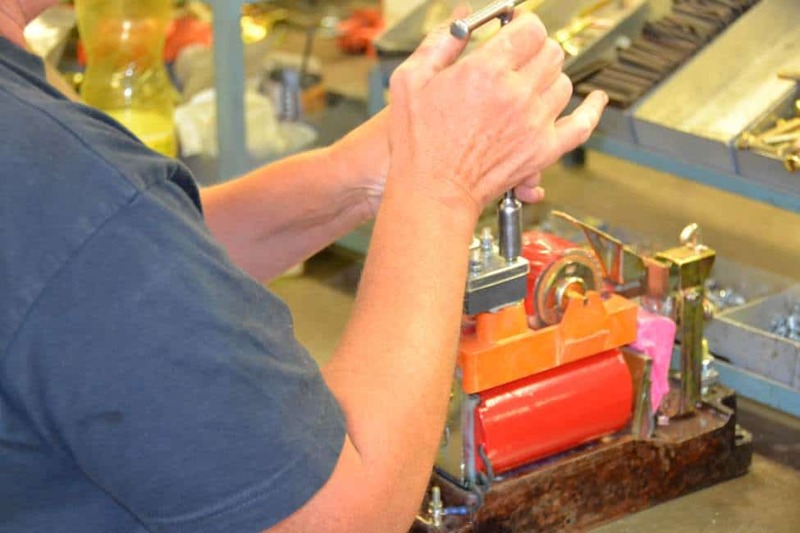 A significant part of our work is the assembly of brake-systems and railway switches. 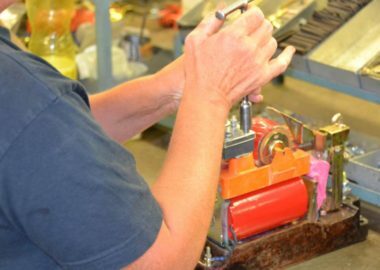 We are committed to the development of our professional knowledge and machinery, and as a result of this, Hanning & Kahl GmbH & Co. KG. 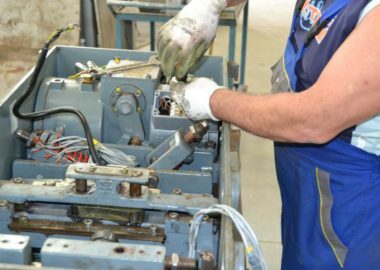 (Germany) selected us as exclusive distributor in Hungary, delegating us with the distribution, maintenance, and repair of their products.